Trelevate has been recognized by Inc 5000 as one of America's top performing companies. In 2018, we were awarded Best Places to work. We believe that People are the difference and that starts with hiring great employees just like you! At Trelevate, we train our full-time sales force to ensure you have the tools you need to succeed. No matter your experience or background, we’ll help you excel in your new career.  Think you have what it takes to be a Sales Representative with Trelevate? Apply today to get started!